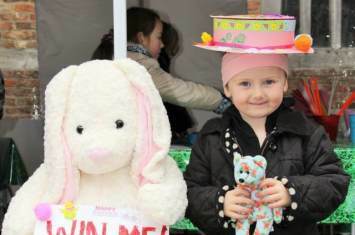 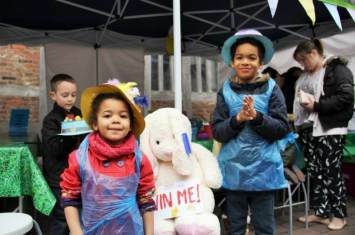 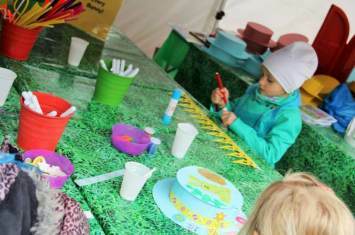 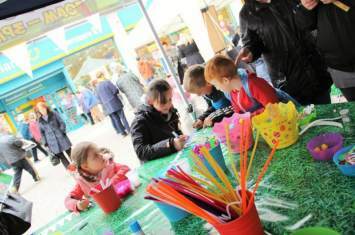 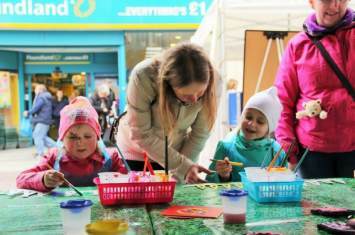 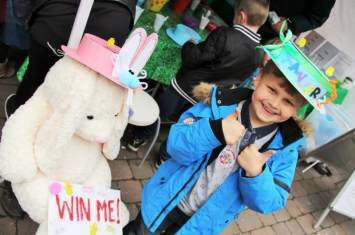 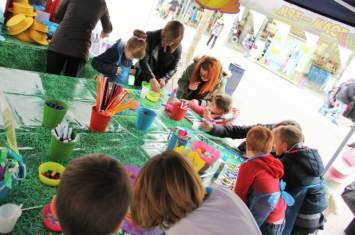 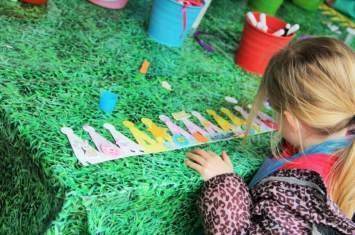 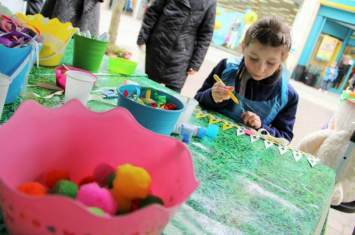 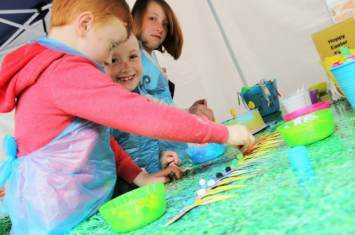 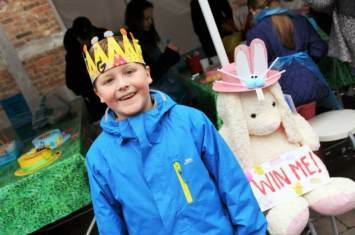 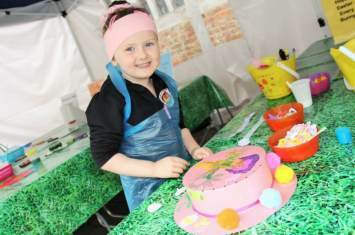 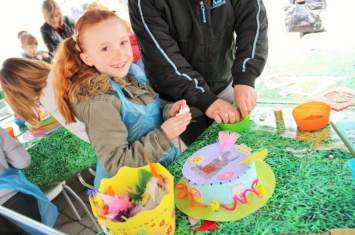 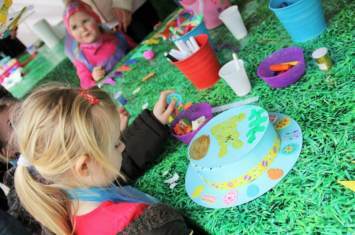 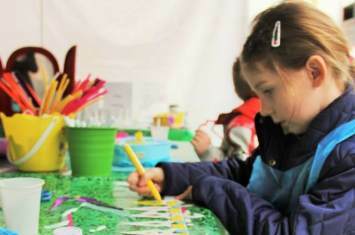 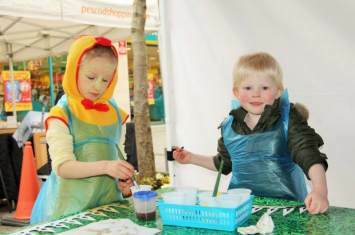 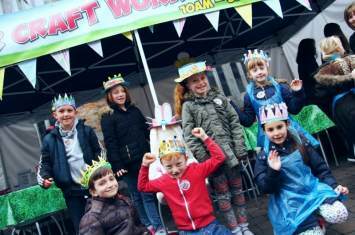 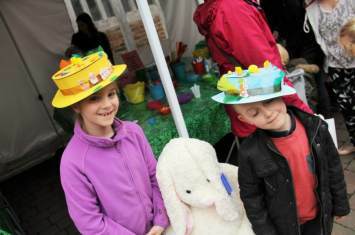 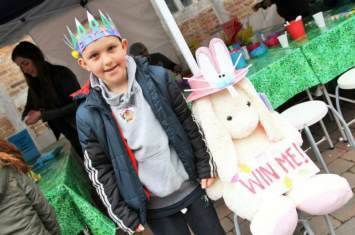 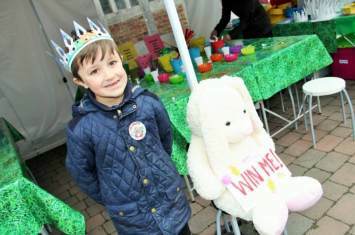 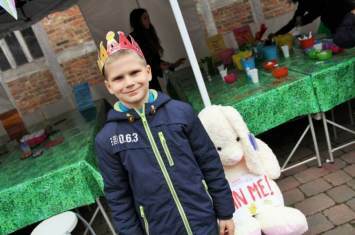 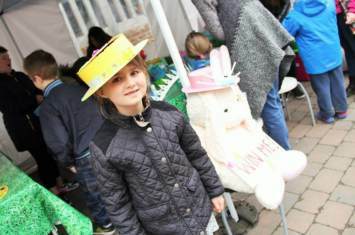 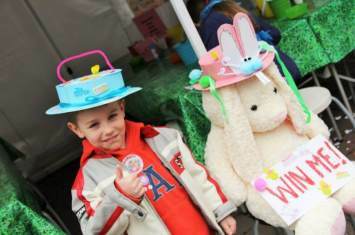 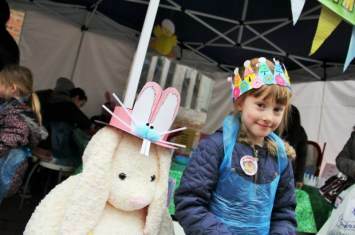 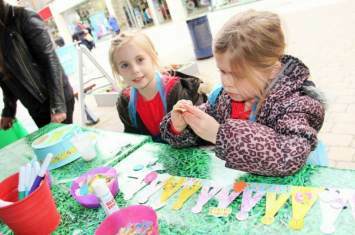 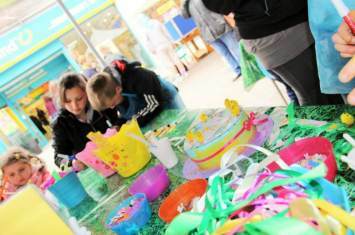 Check out the images from the Easter Craft Workshop at Boston's Shopping Centre, Pescod Square here! 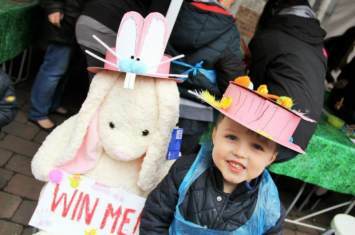 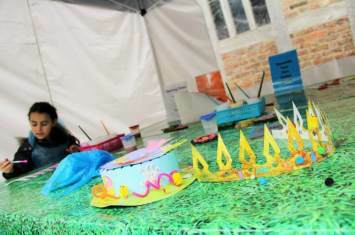 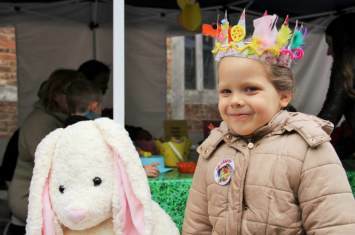 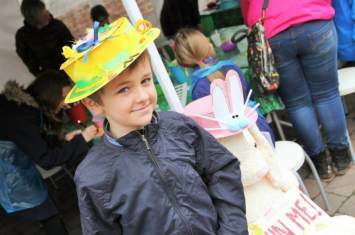 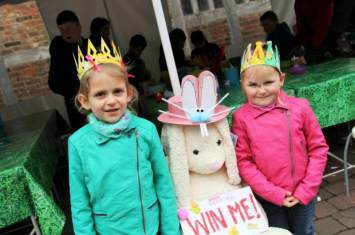 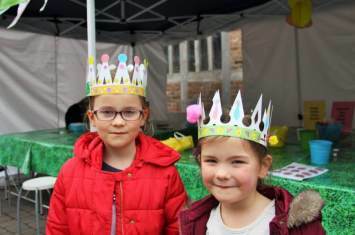 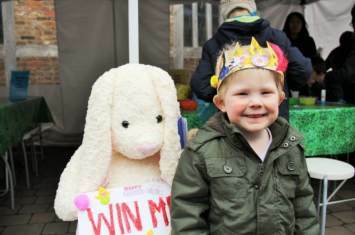 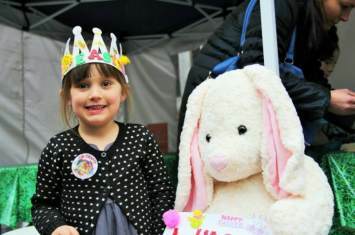 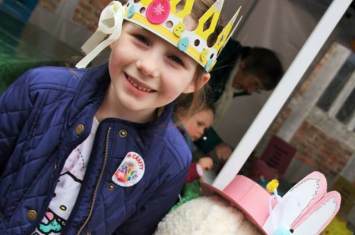 Children got crafty making bonny bonnets and cracking crowns.From paint and glitter to pipe cleaners,googly eyes,feathers, stickers,chicks and much more - they created egg-citing and individual designs!
" 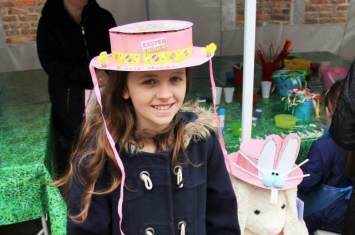 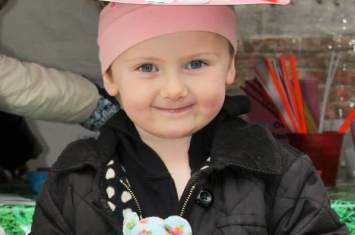 Lottie loved making her Easter crown. 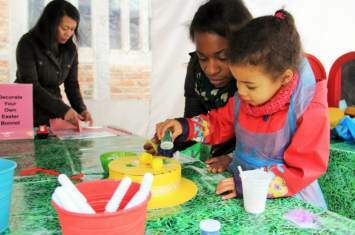 What a lovely unexpected activity. 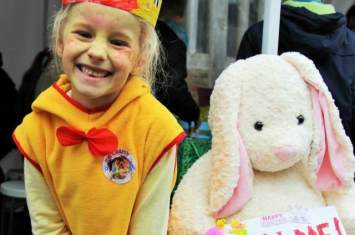 Thank you! " 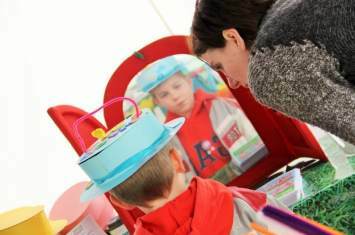 " Perfect. 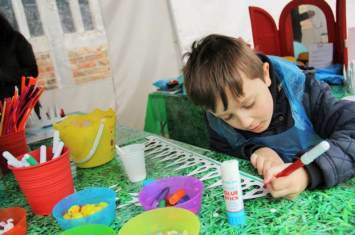 Thank you "
" Very welcoming staff who made my son feel very much at ease. 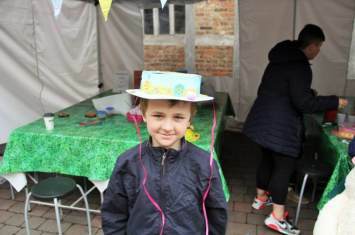 He's very shy "
" It was a lovely surprise to see this free activity and so well managed. 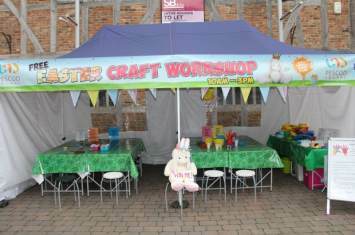 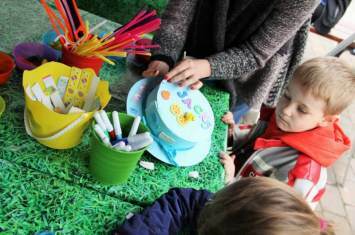 Thank you for the Easter activity "
" Staff very child-friendly. 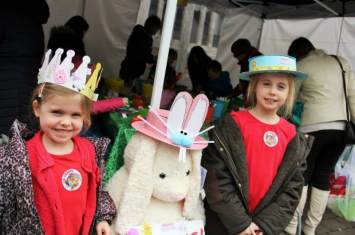 My children enjoyed themselves. 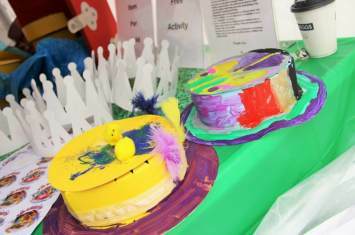 Thank you "
" The children enjoyed every minute! "